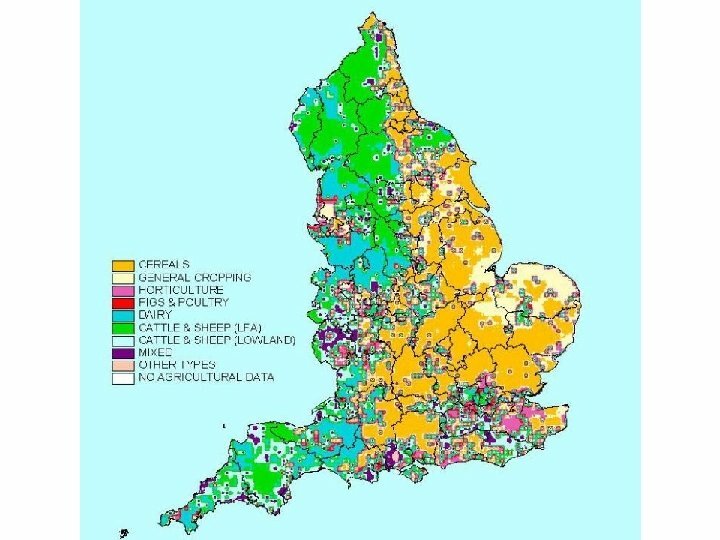 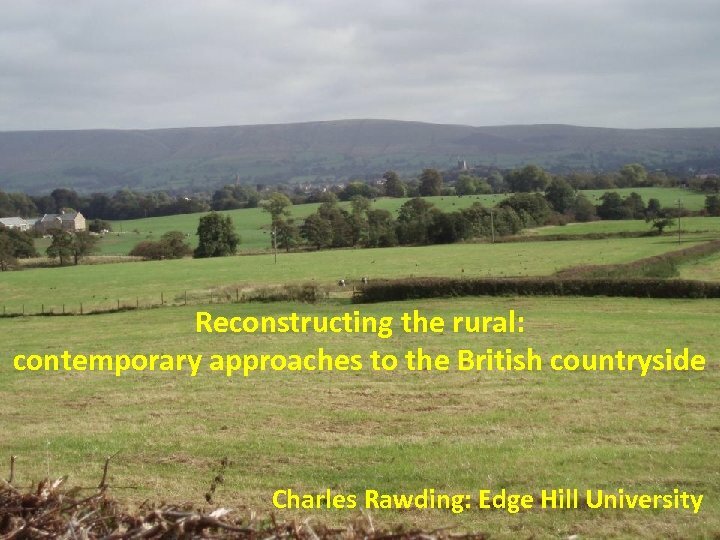 Reconstructing the rural: ‘Town and country have always been interlinked and during the twentieth century, the city and its countryside became virtually inseparable, during the twenty-first century we can even start to imagine that continued urbanisation will force us to redefine the distinction altogether. 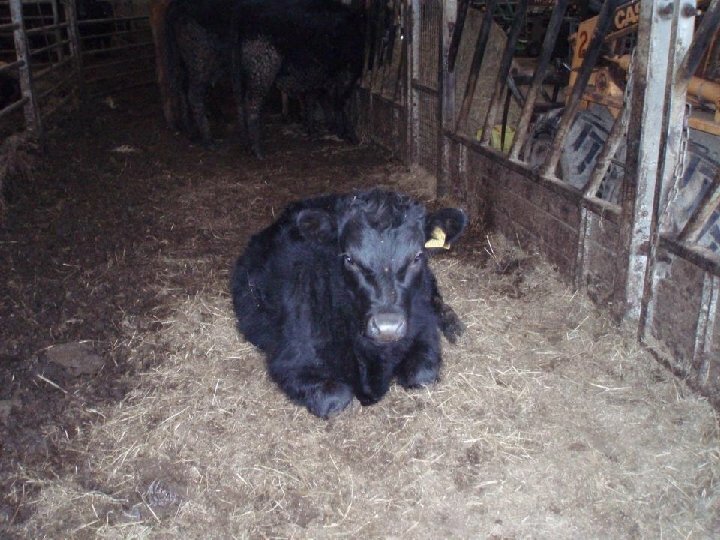 ’ (Short: 2006: 161). 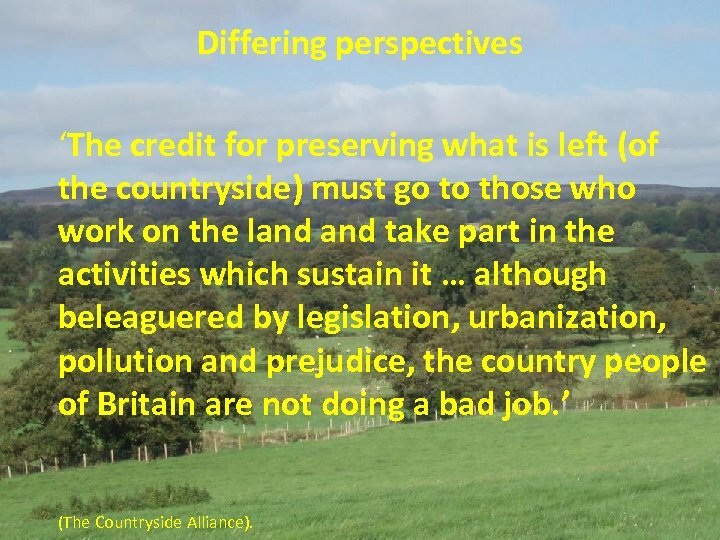 Differing perspectives ‘The credit for preserving what is left (of the countryside) must go to those who work on the land take part in the activities which sustain it … although beleaguered by legislation, urbanization, pollution and prejudice, the country people of Britain are not doing a bad job. 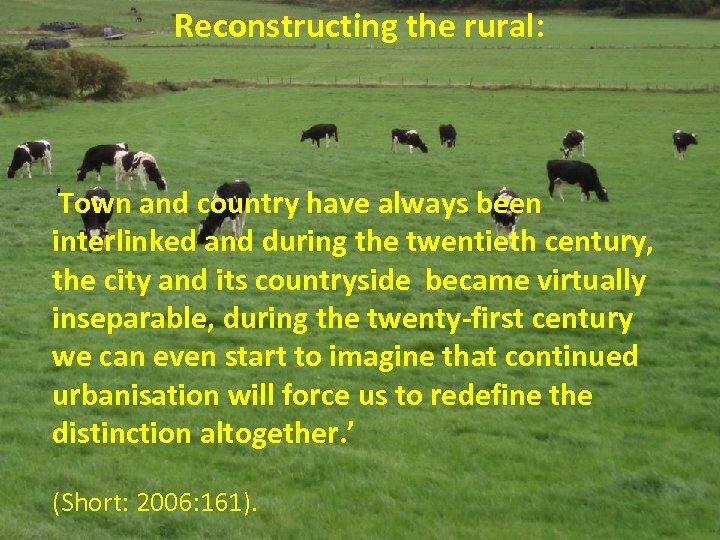 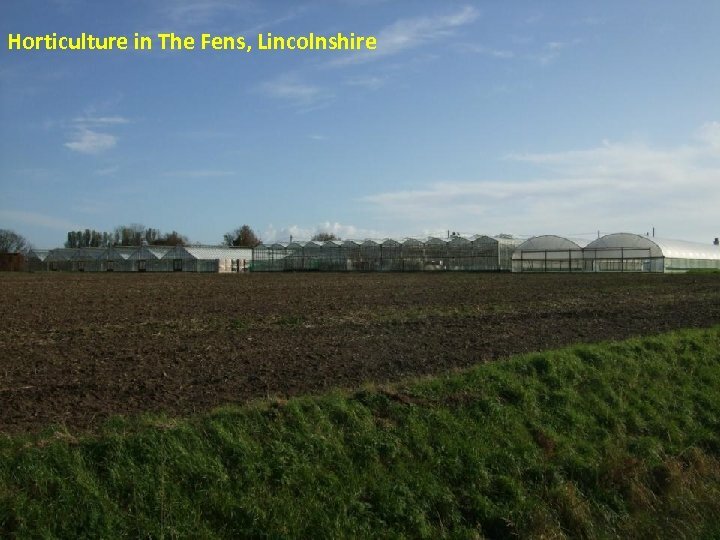 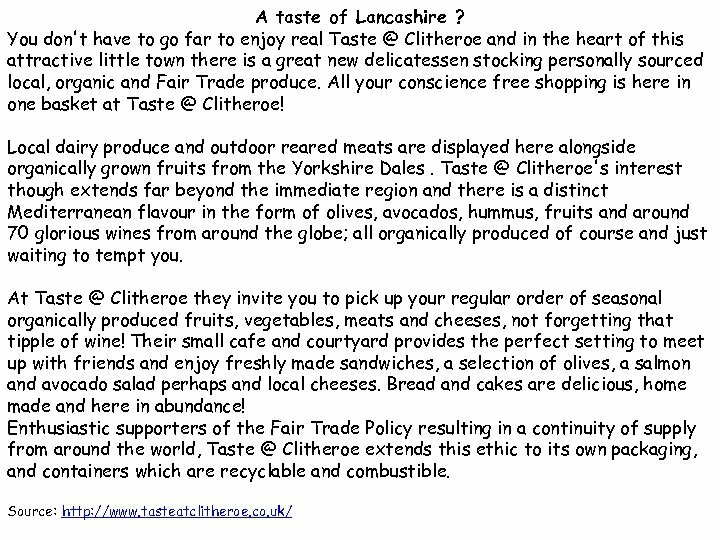 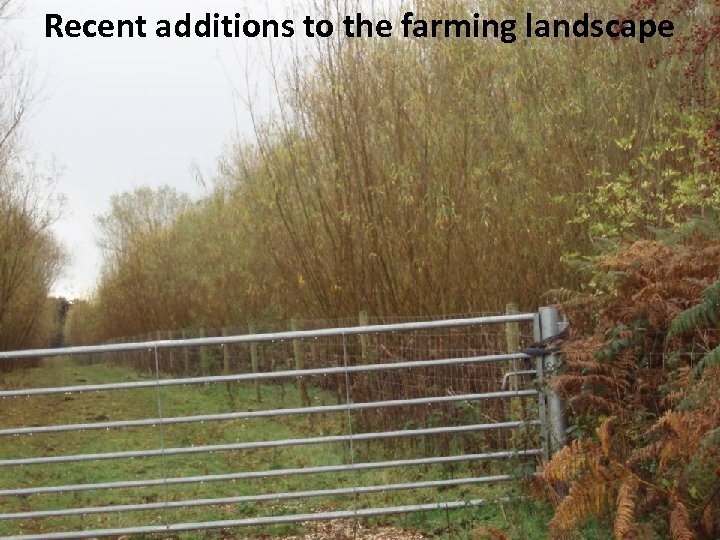 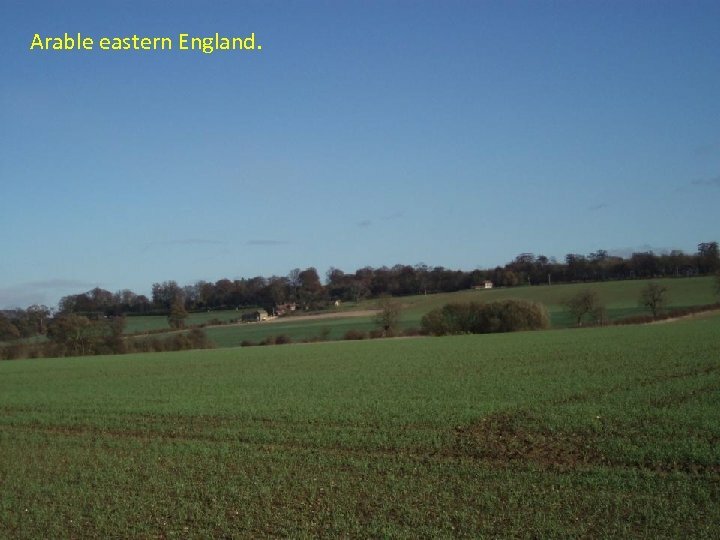 ’ (The Countryside Alliance). 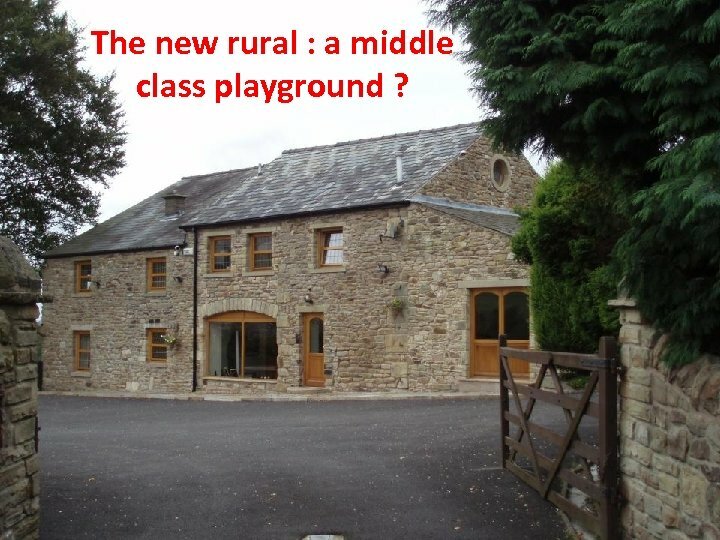 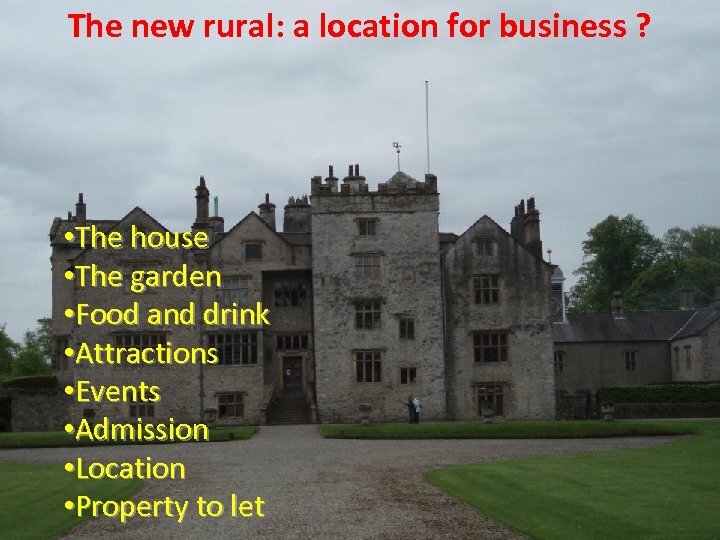 The new rural : a middle class playground ? 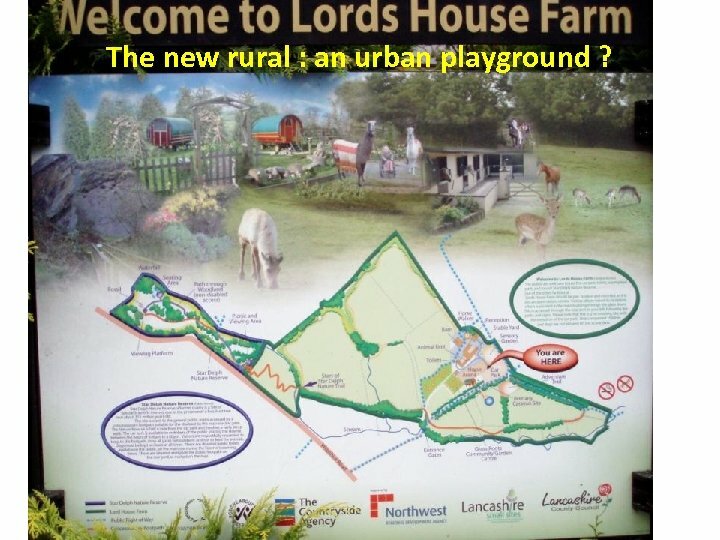 The new rural : an urban playground ? 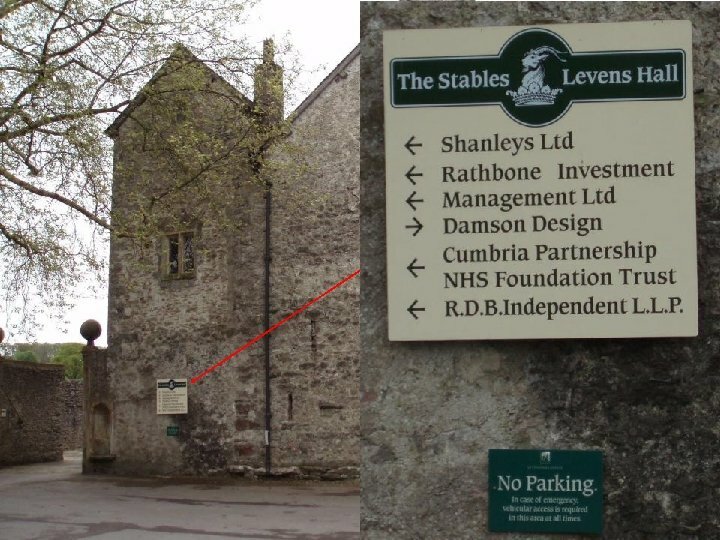 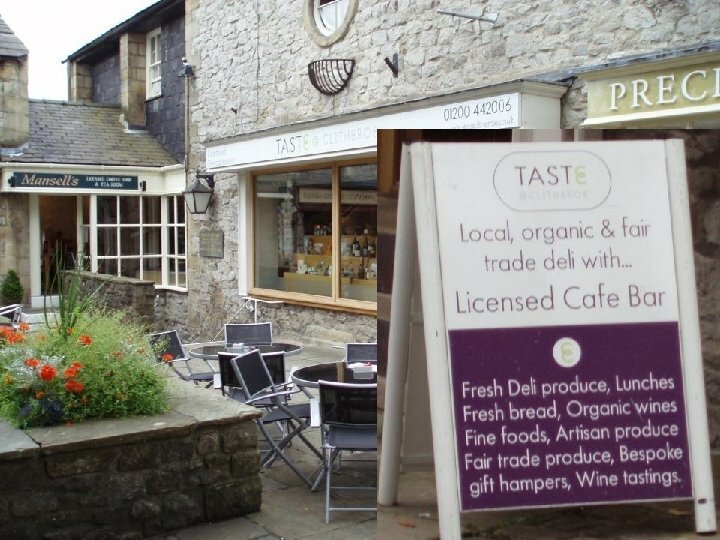 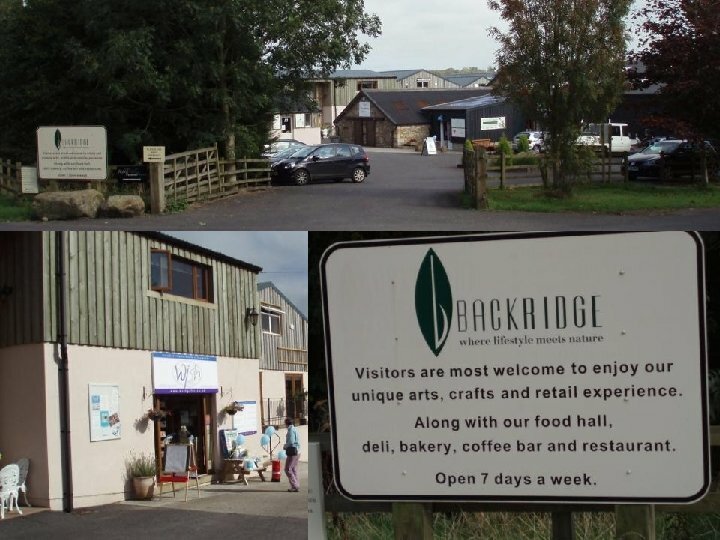 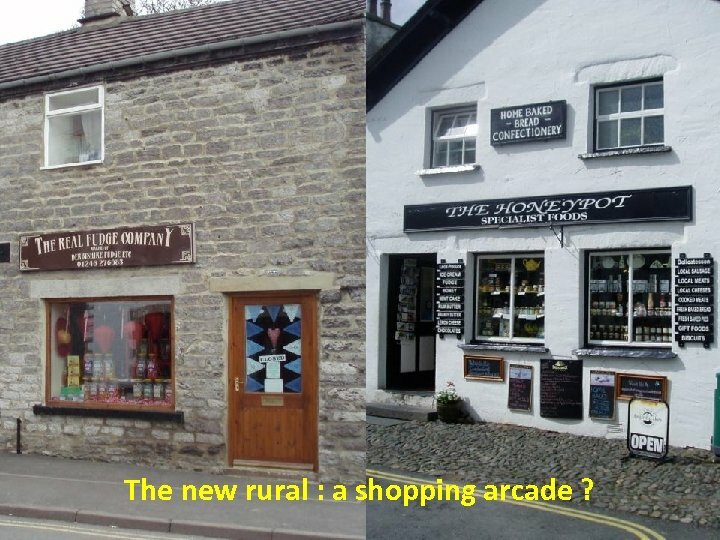 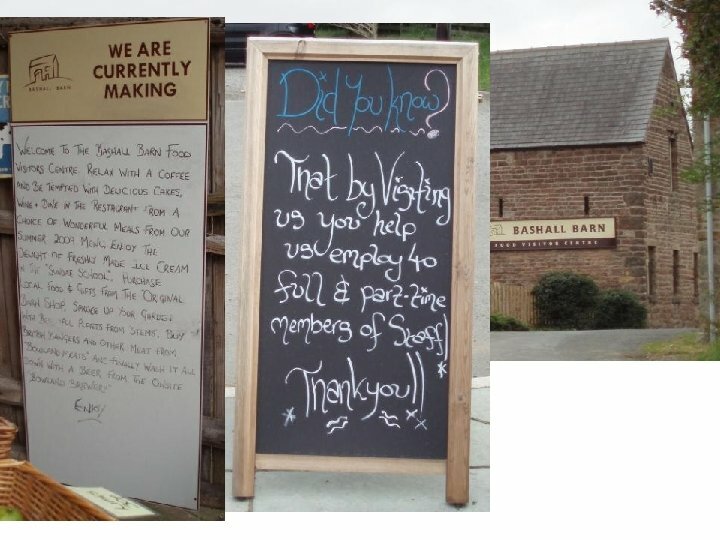 The new rural : a shopping arcade ? 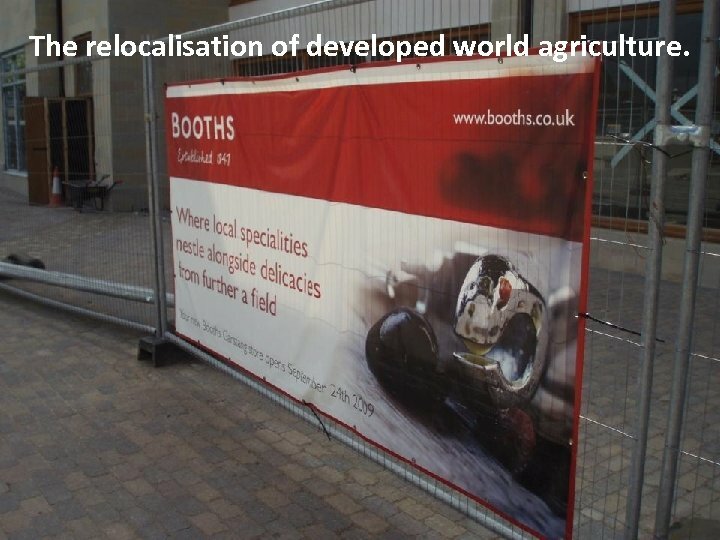 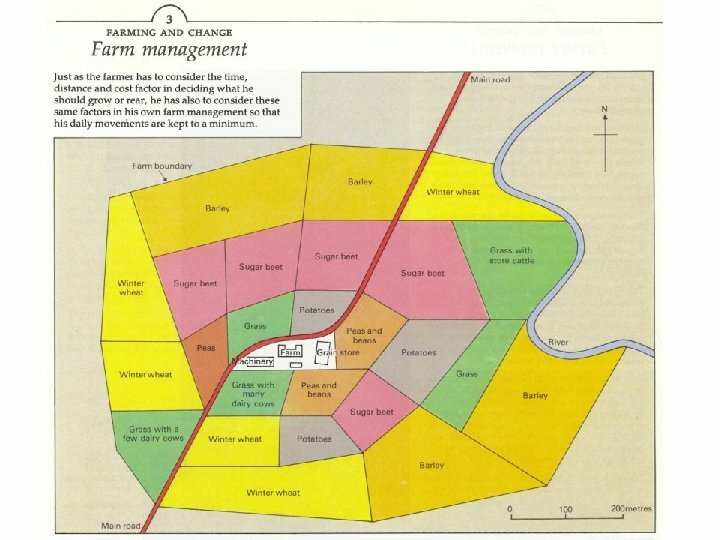 The relocalisation of developed world agriculture. 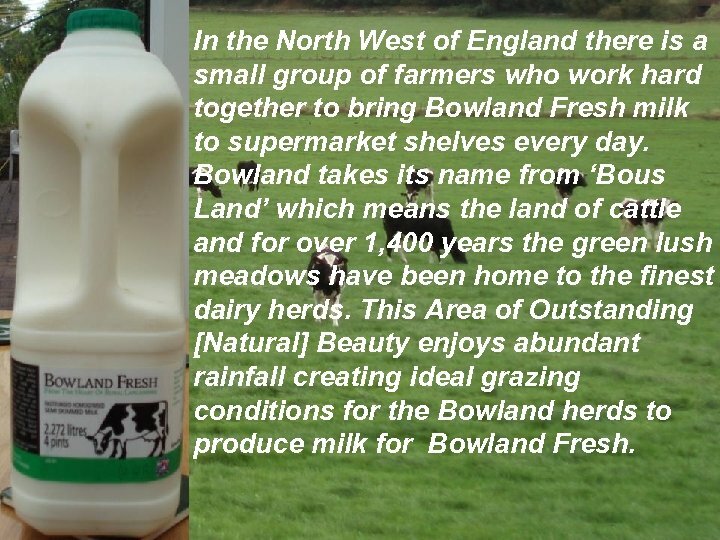 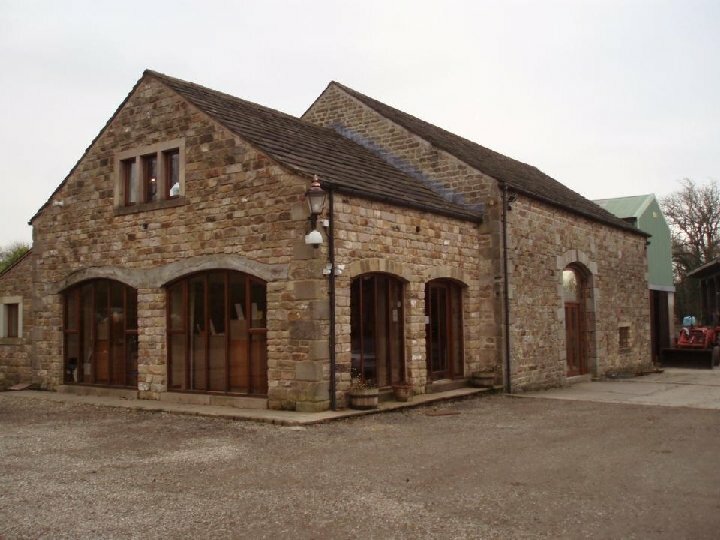 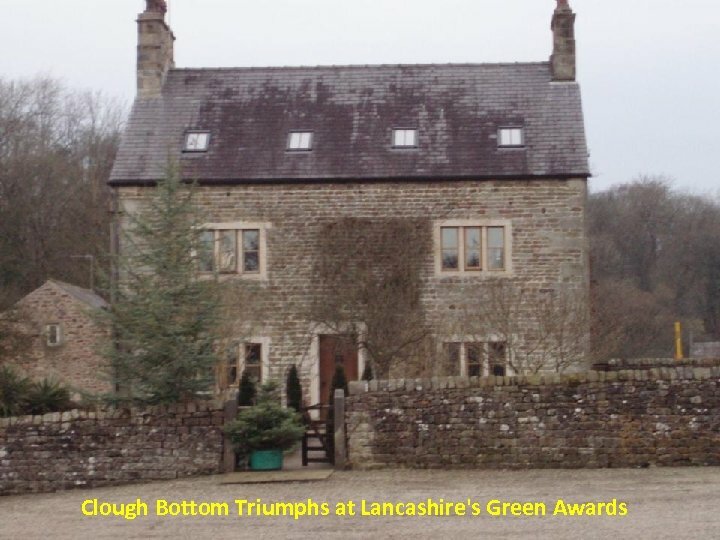 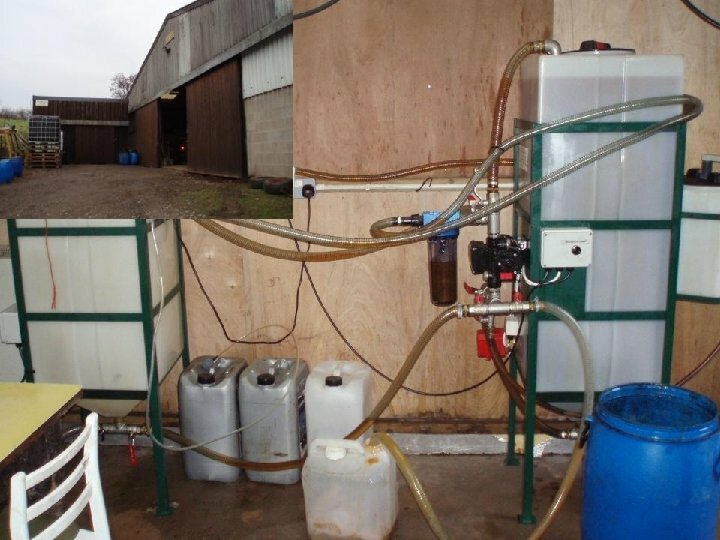 In the North West of England there is a small group of farmers who work hard together to bring Bowland Fresh milk to supermarket shelves every day. 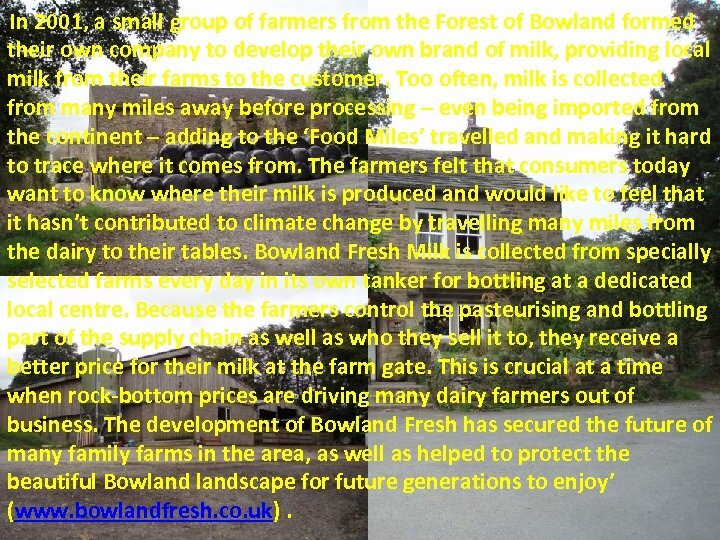 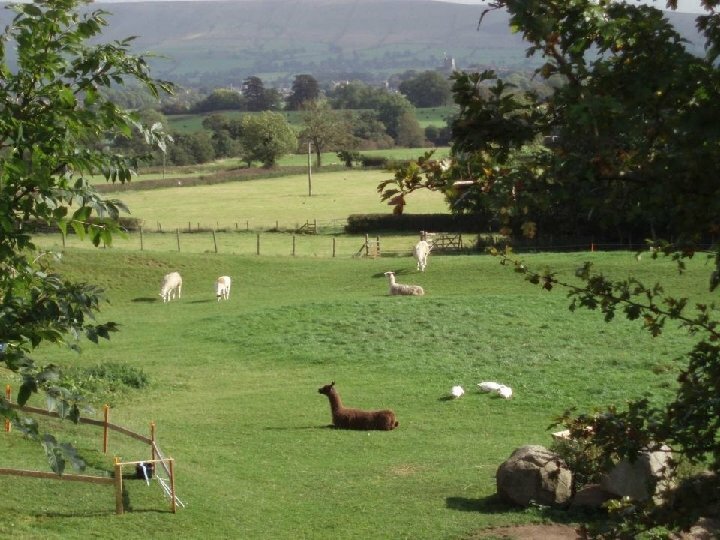 Bowland takes its name from ‘Bous Land’ which means the land of cattle and for over 1, 400 years the green lush meadows have been home to the finest dairy herds. 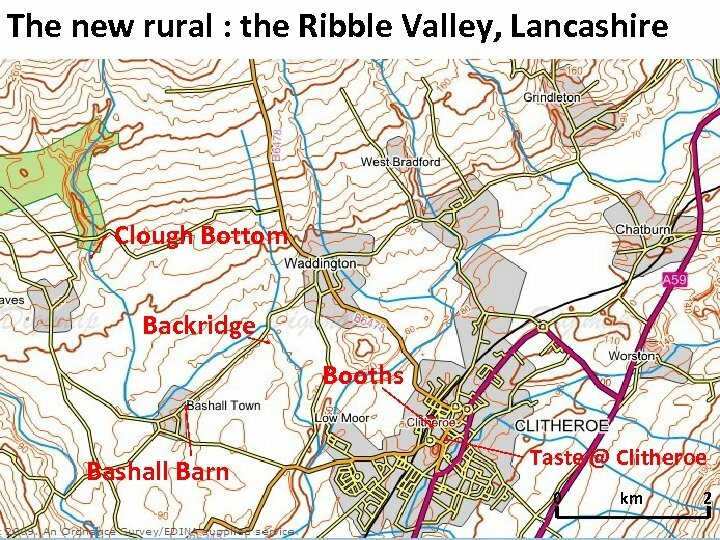 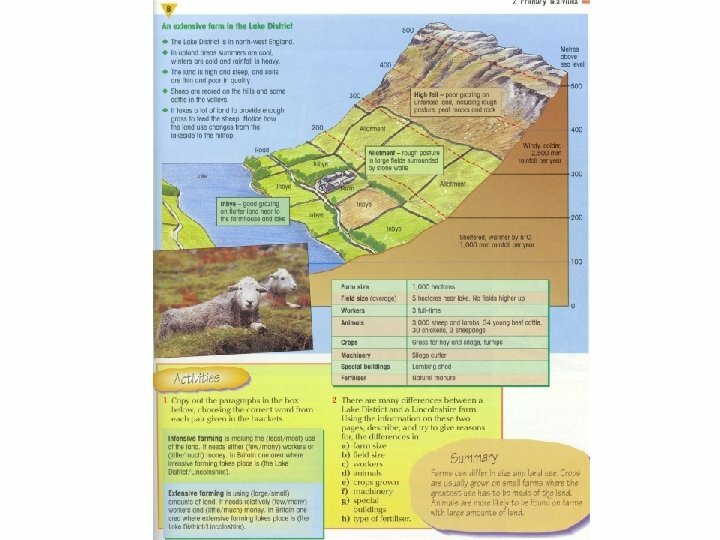 This Area of Outstanding [Natural] Beauty enjoys abundant rainfall creating ideal grazing conditions for the Bowland herds to produce milk for Bowland Fresh.